AS Monaco eased to a 3-0 victory at Troyes thanks to a double from Lopes and a first goal for Mboula, to end the season on a high as runners-up in Ligue 1. 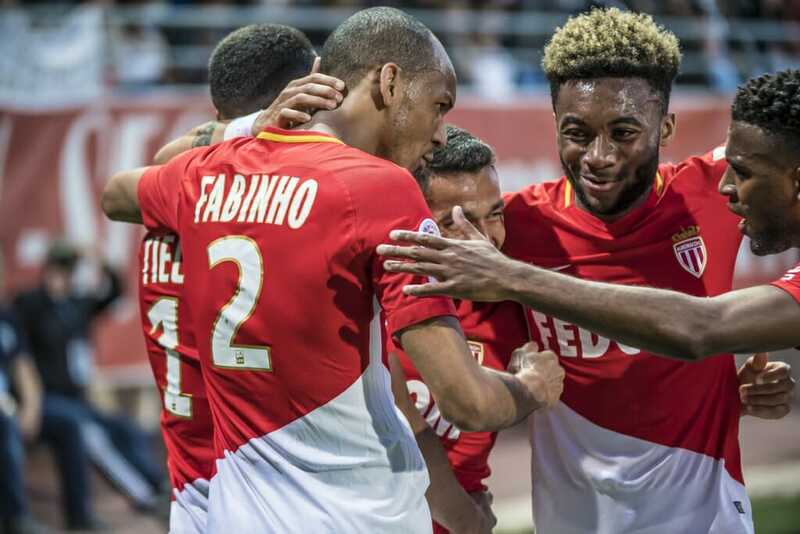 For this final game of the season, Leonardo Jardim kept faith with the players that beat Saint-Etienne last week, with just one change as Sidibé returned to the starting line-up in place of Touré. 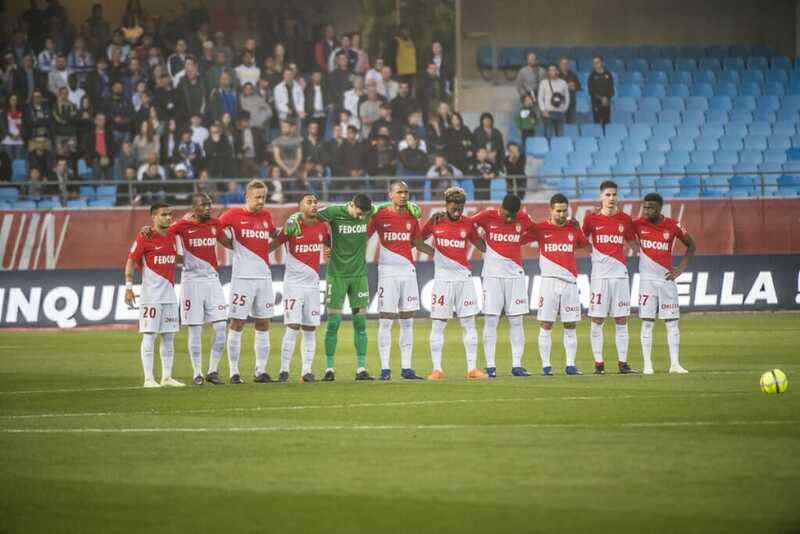 The visitors quickly took control of proceedings and Sylla twice went close to an opener (6’ and 13’), but on both occasions the Monaco man was denied by a last-ditch intervention at the last moment. It was Rony Lopes who eventually put the Red & Whites in front with 22 minutes gone, pouncing to slide home his 12th goal of the calendar year after the Troyes ‘keeper could only parry Tielemans’ rasping effort. Late in the first half, both Tielemans (39’) and Lemar (44’) were inches away from doubling the visitors’ advantage, only to be thwarted by the crossbar and a good save from Zelazny. AS Monaco went in a goal to the good at the break. The second half followed a similar pattern to the first, with Monaco dominating possession and having all of the chances. Sylla found himself with another opportunity to get his name on the scoresheet, but Zelazny was in inspired form and kept out everything the visitors could throw at him. Until, that is, Lopes beat him with a powerful effort to put daylight between the sides (71′). Mboula added a third late on to seal a fully deserved three goal win for Monaco, who end the season in a fine second place, just behind PSG and ahead of Lyon and Marseille. The Red & Whites clocked up a total of 80 points, the second best total in the club’s history in Ligue 1. We can already begin looking forward to August, and the start of what is sure to be another thrilling campaign. Daghe Munegu!